How to Seduce Someone on a Date #video ~ Visualistan '+g+"
Have you ever turned into a bag of nerves on a first date? Dates can get so mortifying, any ounce of sexiness you once felt in your body might quickly dissipate into a slop of embarrassing nothingness. 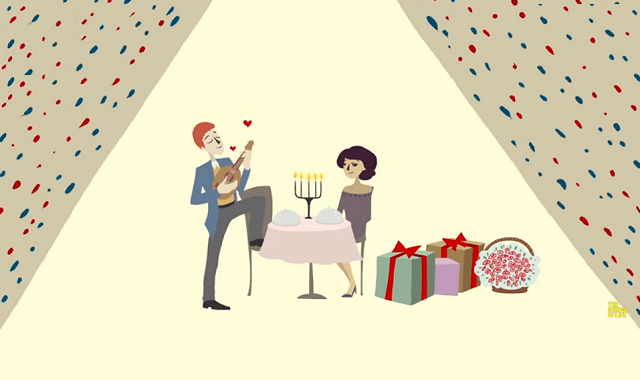 According to this thought-provoking animated video from The School of Life, there are two ways to charm the socks off the object of your affection. The channel doesn’t refer to seduction in a sexually manipulative sense; rather, a “fundamental way” to get someone to like you.